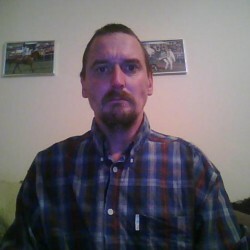 @Andyangus is a 50 year old Bisexual Male from Barnstaple, England, United Kingdom. He	is looking for Casual. 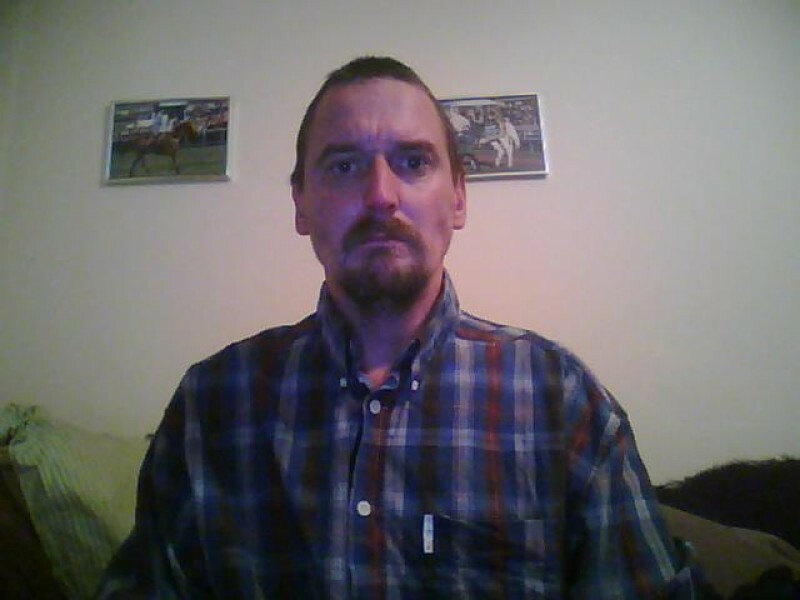 Looking for someone i can have fun and games with in the mornings or afternoons.